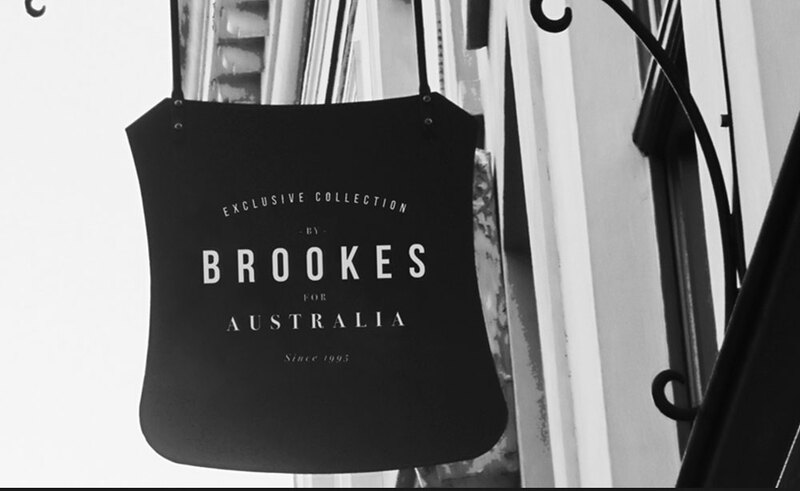 A timeless brand and identity design for Sydney men's fashion boutique, Brooke's Clothing. 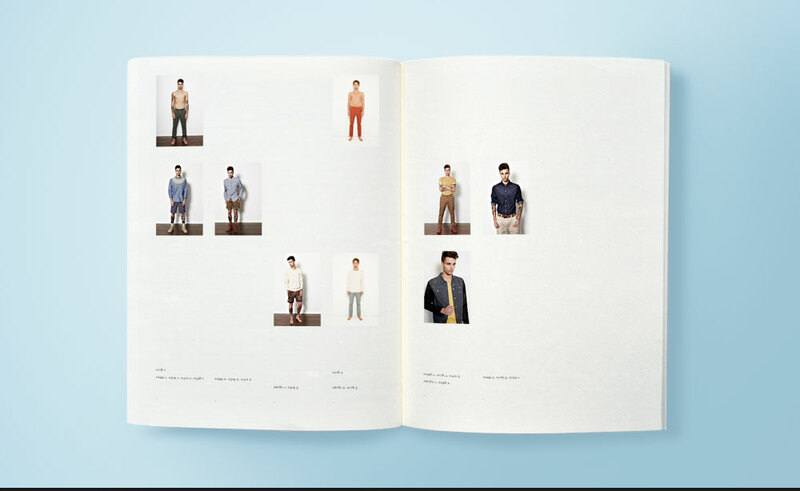 The new branding introduces the brands original, traditional style with a younger, street friendly market. 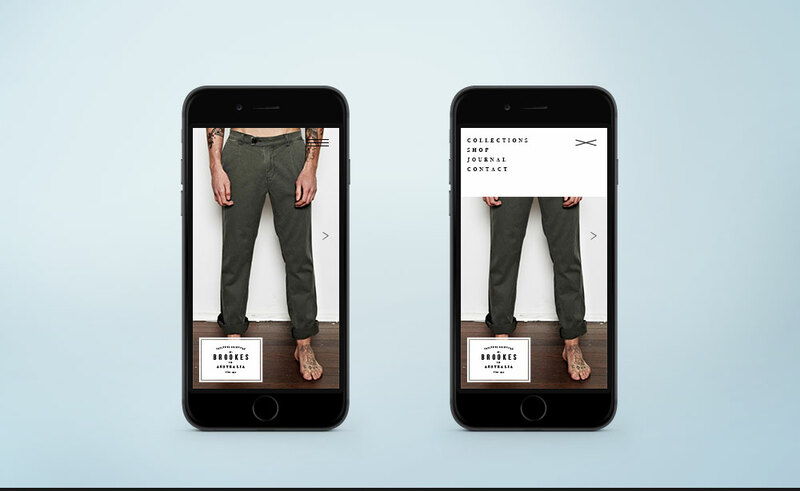 Specifically designed to respond to use from smart phone, tablet and desktop devices, the website maintains it's branding across all formats. 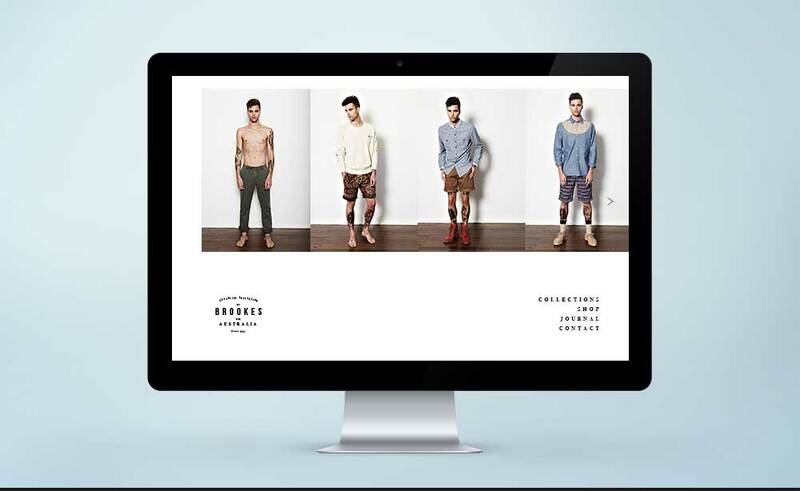 The primary focus of the site is to showcase the brand's latest collection. 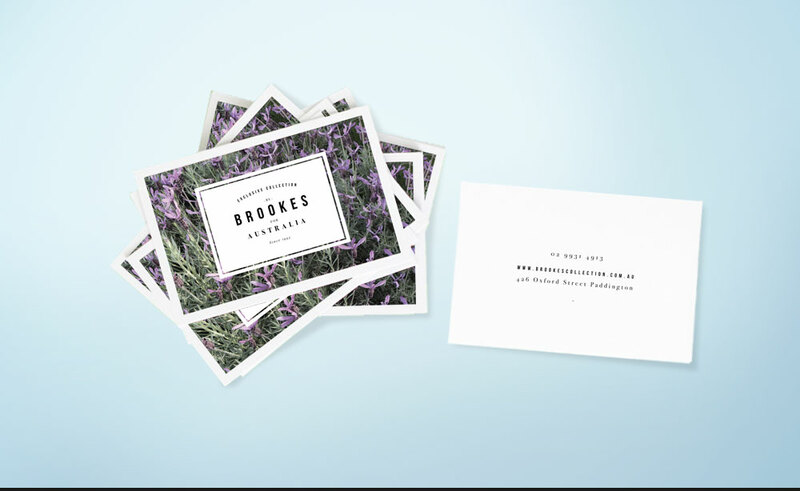 Embracing new branding and allowing for adaptable application of seasonal imagery, the various print designs maintain a clean feel.